Whether you want to read about adventure, mystery, fantasy, or sports, we have just what you are looking for. If you need to research a subject or just need help with homework we have links for that too! 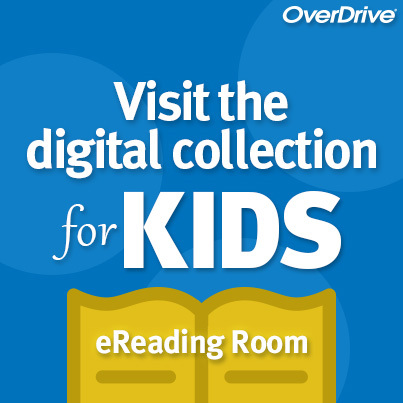 Enjoy fun eBooks on your device from Bridges! There are sections for kids and teens. Search for articles about any topic you can think of! Prepare for important tests and get extra help with assignments. 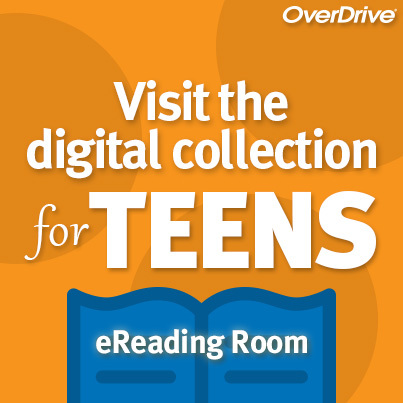 Stop by the library for log in information.